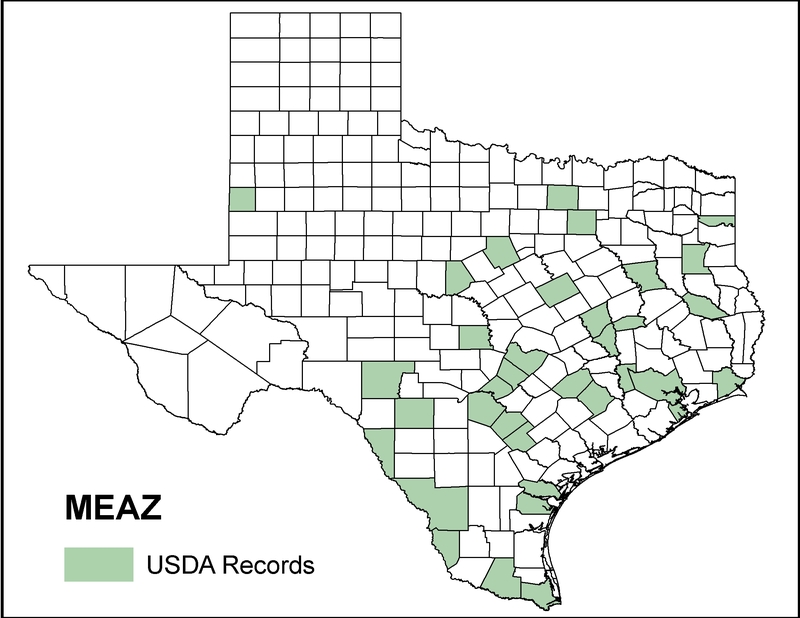 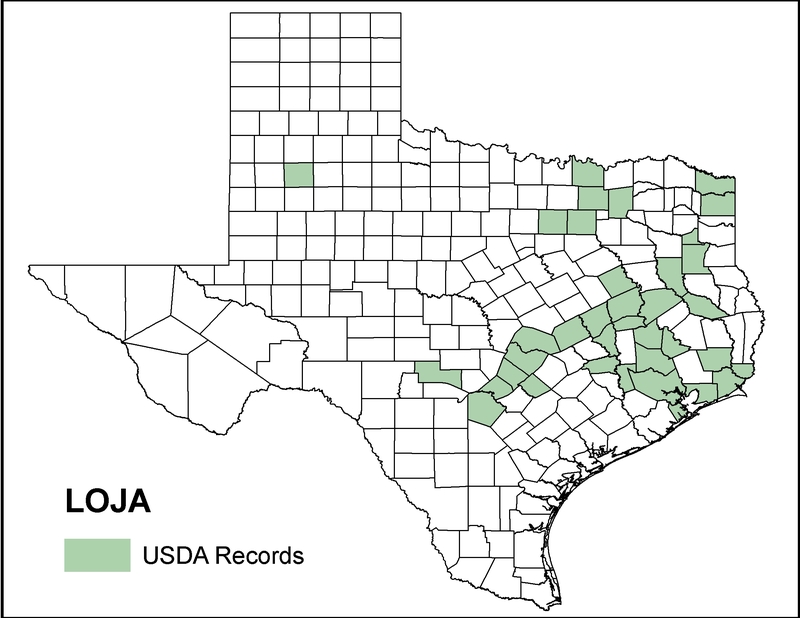 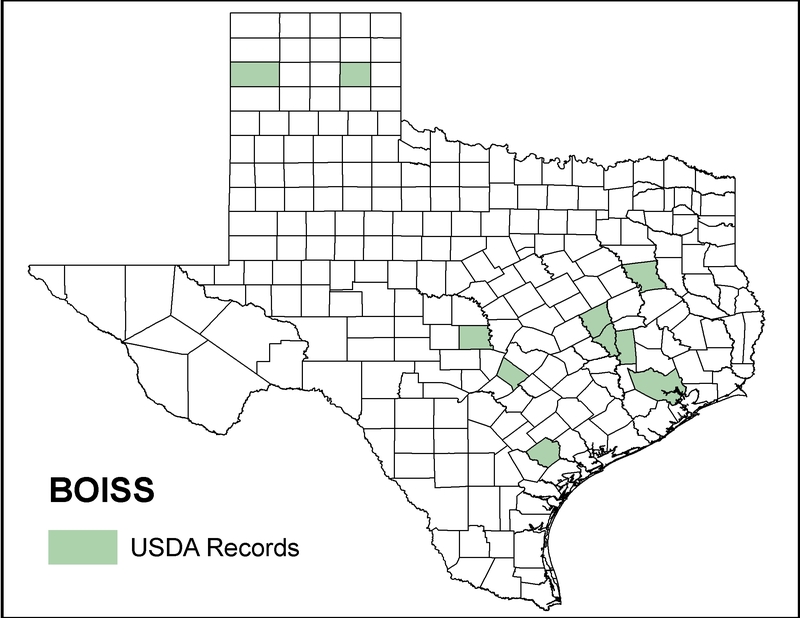 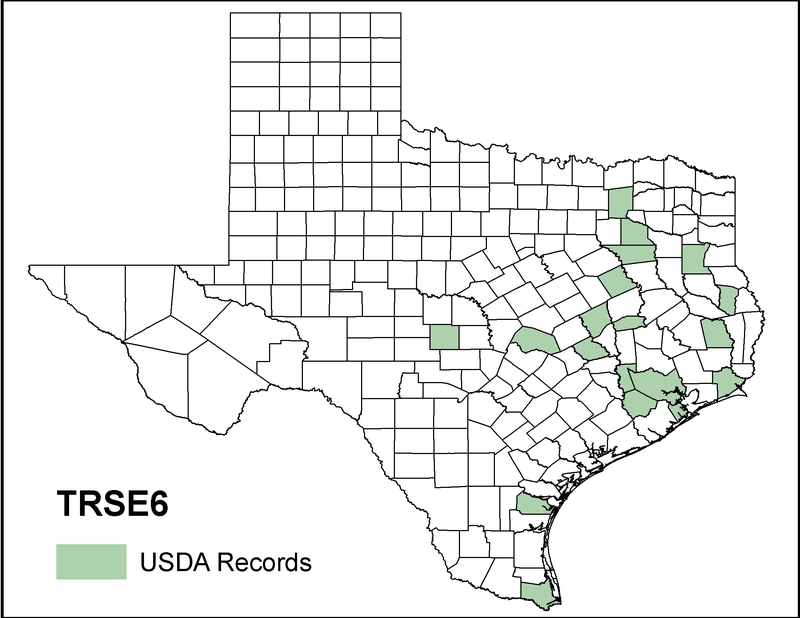 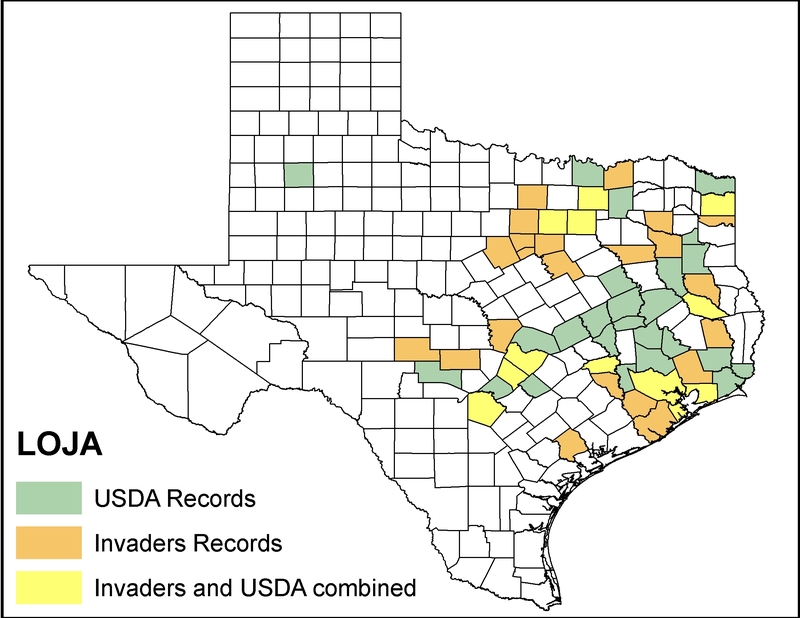 These maps compare USDA Plant Database county maps with county maps generated from the Invaders of Texas program. 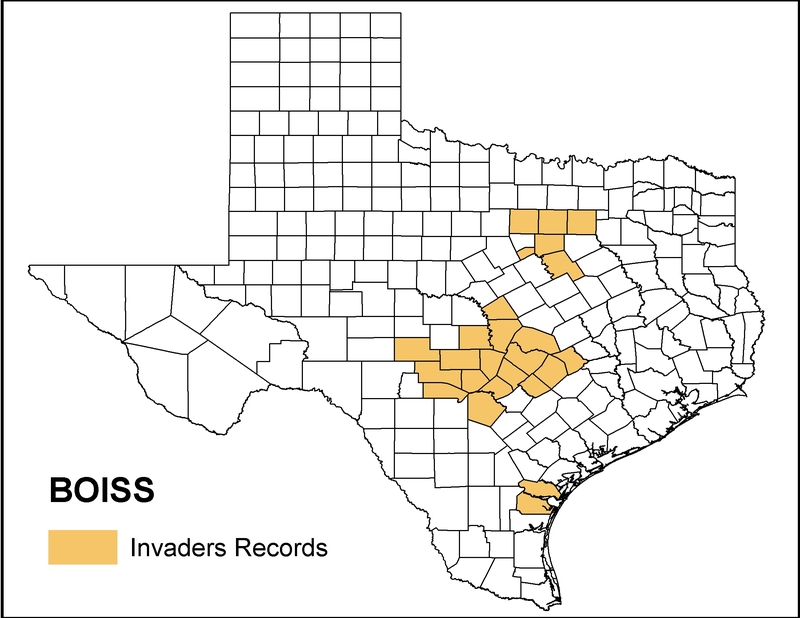 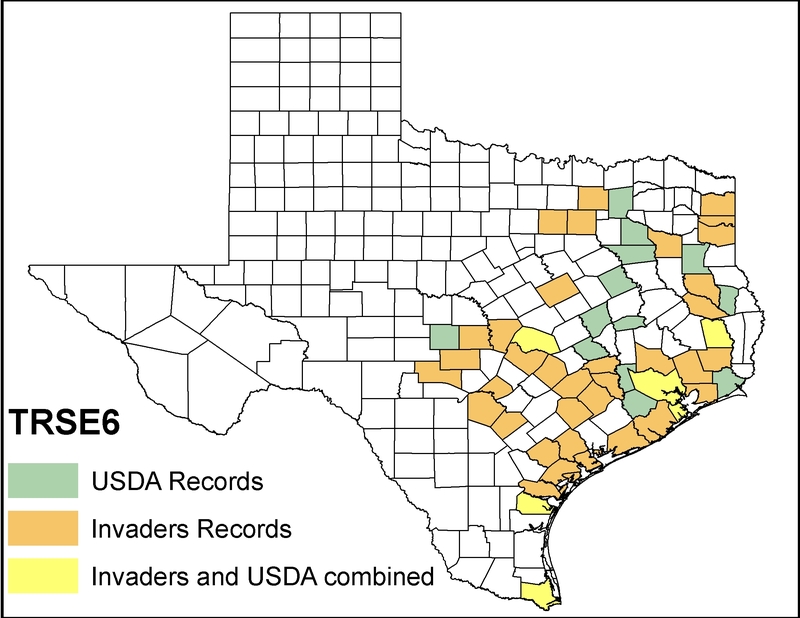 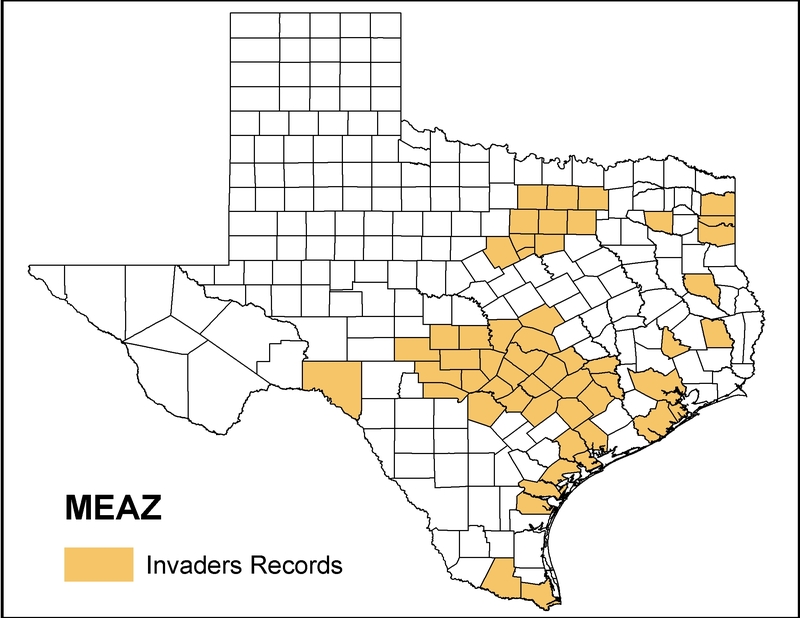 In the "USDA/Invaders Combined" column, counties colored orange represent areas where Invaders of Texas early detection data has contributed to a new county record. 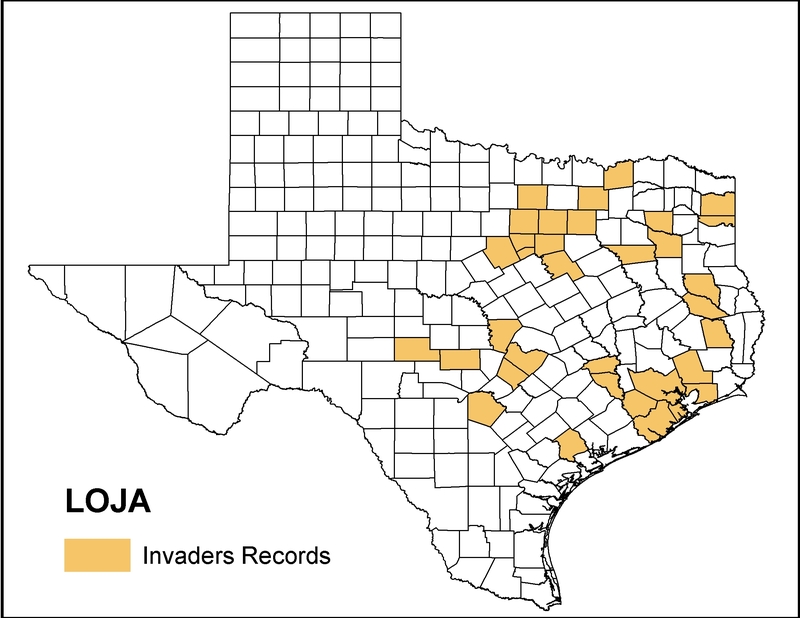 Please click image to enlarge individual maps.